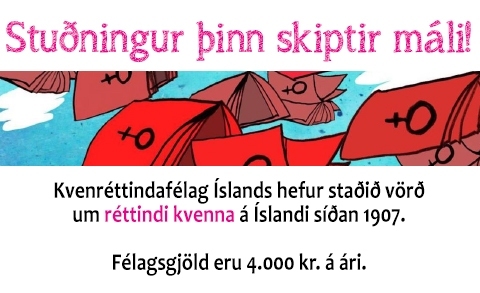 The Icelandic Women’s Rights Association has published several books. The most noteworthy are Gegnum glerþakið: valdahandbók fyrir konur by Maria Herngren, Eva Swedenmark and Annica Wennström, translated by Björg Árnadóttir, and Veröld sem ég vil : saga Kvenréttindafélags Íslands 1907-1992 by Sigríður Th. Erlendsdóttir. Both of these books are available for purchase at the offices of IWRA, 500 ISK for Gegnum glerþakið and 1,000 ISK for Veröld sem ég vil. 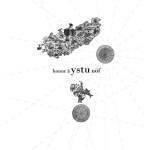 In 2014, IWRA collaborated with the publishing house Meðgönguljóð in the publication of a collection of poetry by women poets from Iceland, Greenland, the Faroe Islands, and Finland. 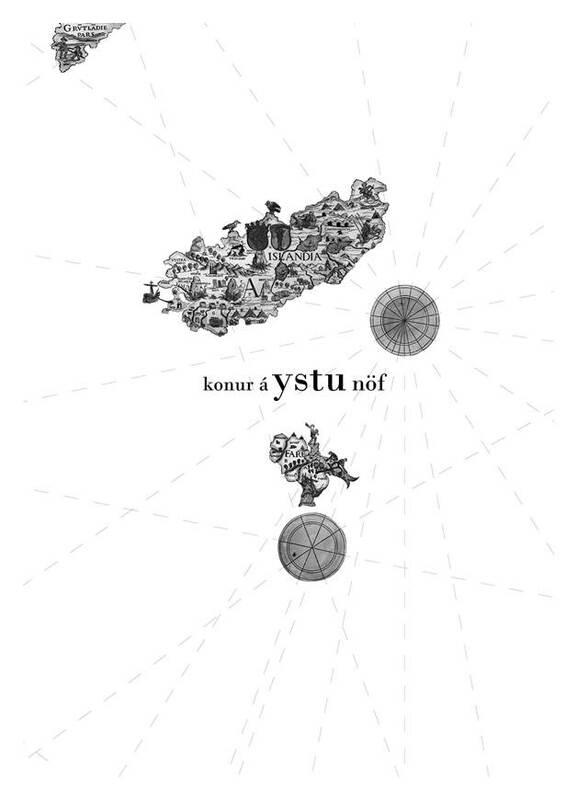 This poetry collection, Konur á ystu nöf, is available for purchase online. 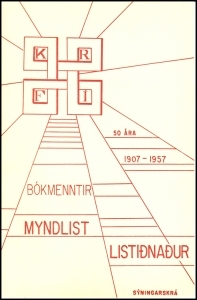 In 1957, the Icelandic Women’s Rights Association published a bibliography of published works by women between 1800-1956. This bibliography was published in celebration of the fifty year anniversary of the association. 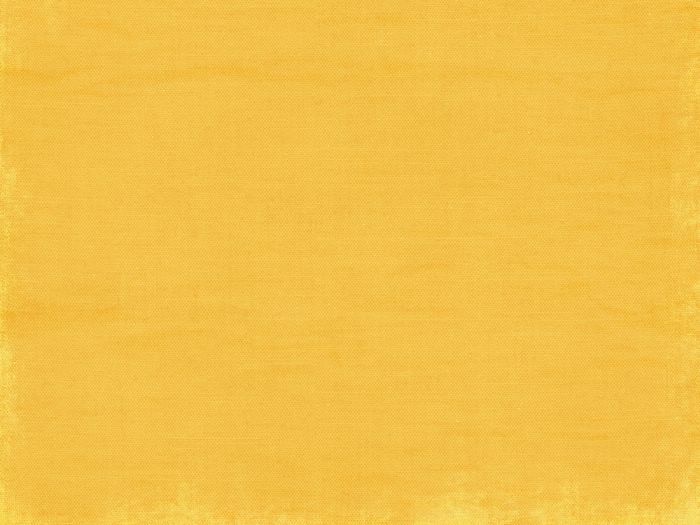 In 2014, this bibliography was digitized and made available online. Click here to read the bibliography online!